The cannon at Nationwide Arena. Nationwide Arena, home of the Columbus Blue Jackets. 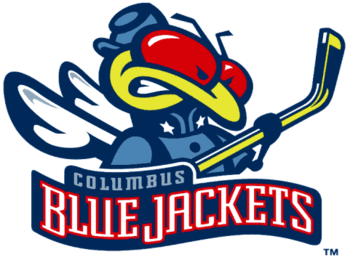 Columbus Blue Jackets Facts for Kids. Kiddle Encyclopedia.